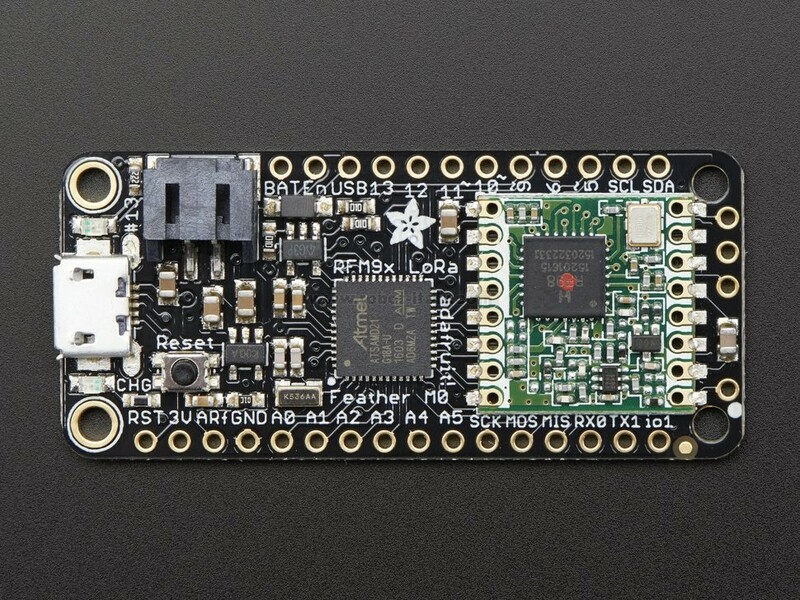 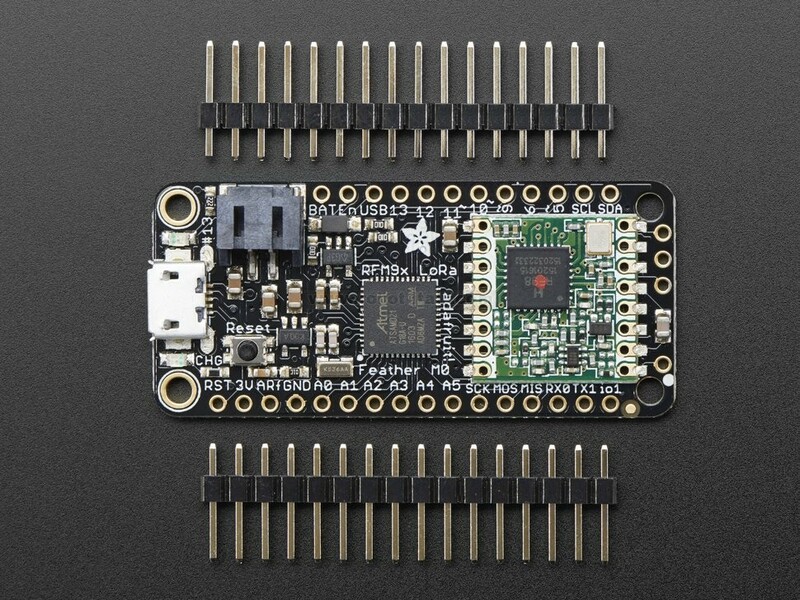 This is the Adafruit Feather M0 RFM95 LoRa Radio (433 MHz) - our take on an microcontroller with a Long Range (LoRa) packet radio transceiver with built in USB and battery charging. 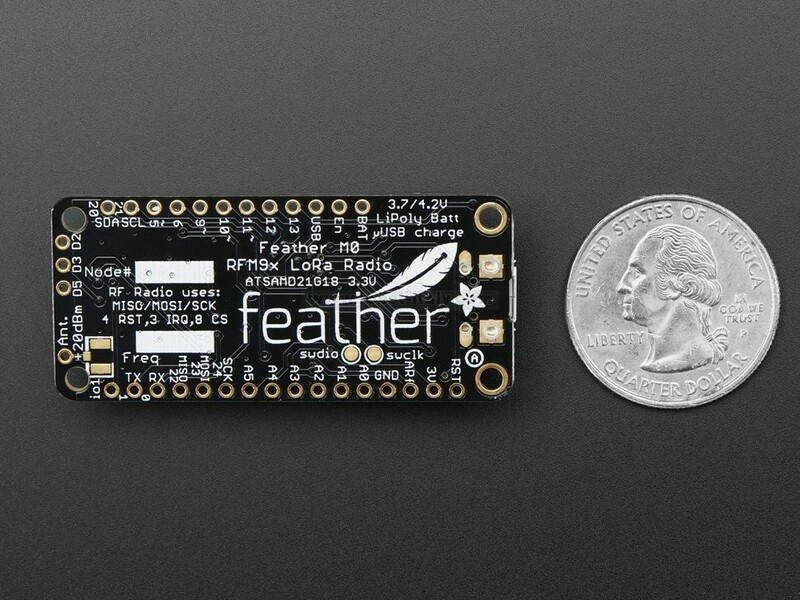 This is the Adafruit Feather M0 RFM95 LoRa Radio (433 MHz) - our take on an microcontroller with a "Long Range (LoRa)" packet radio transceiver with built in USB and battery charging. 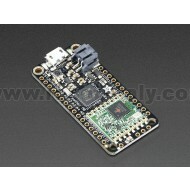 Its an Adafruit Feather M0 with a 433MHz radio module cooked in! 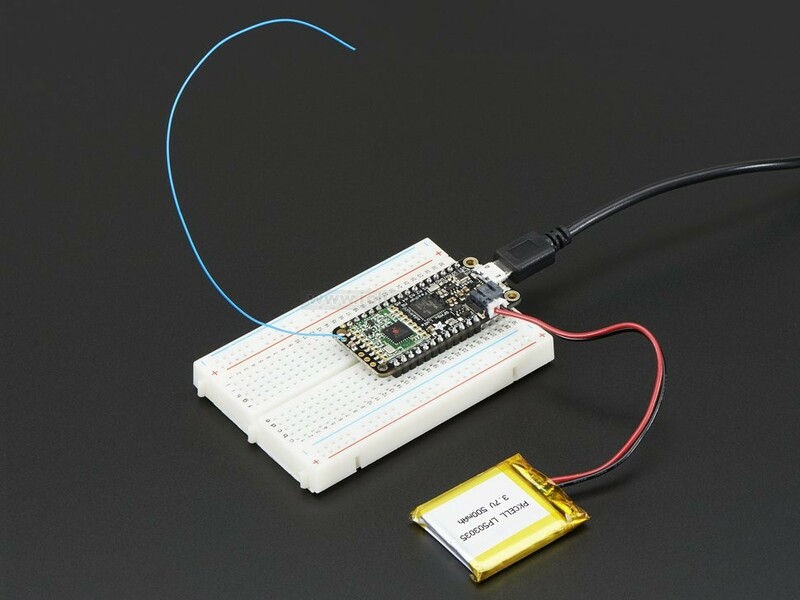 Great for making wireless networks that are more flexible than Bluetooth LE and without the high power requirements of WiFi. 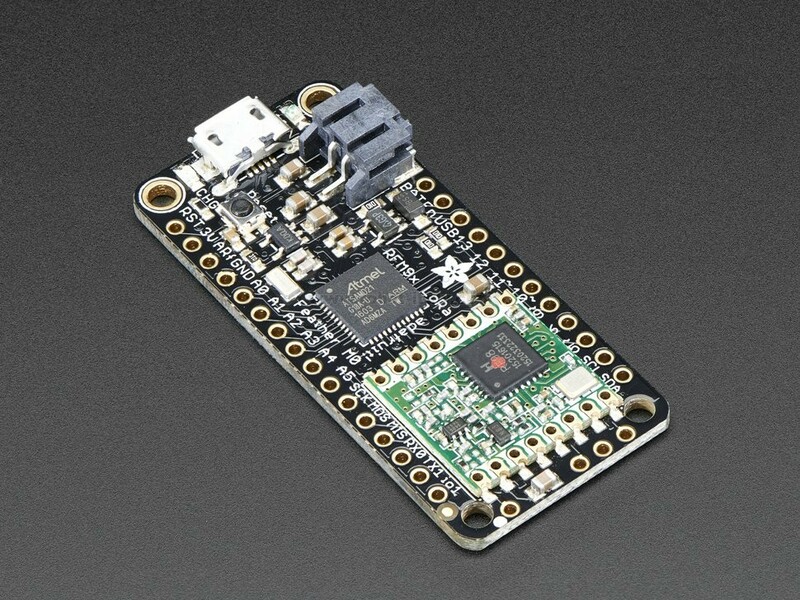 This is the 433 MHz radio version.